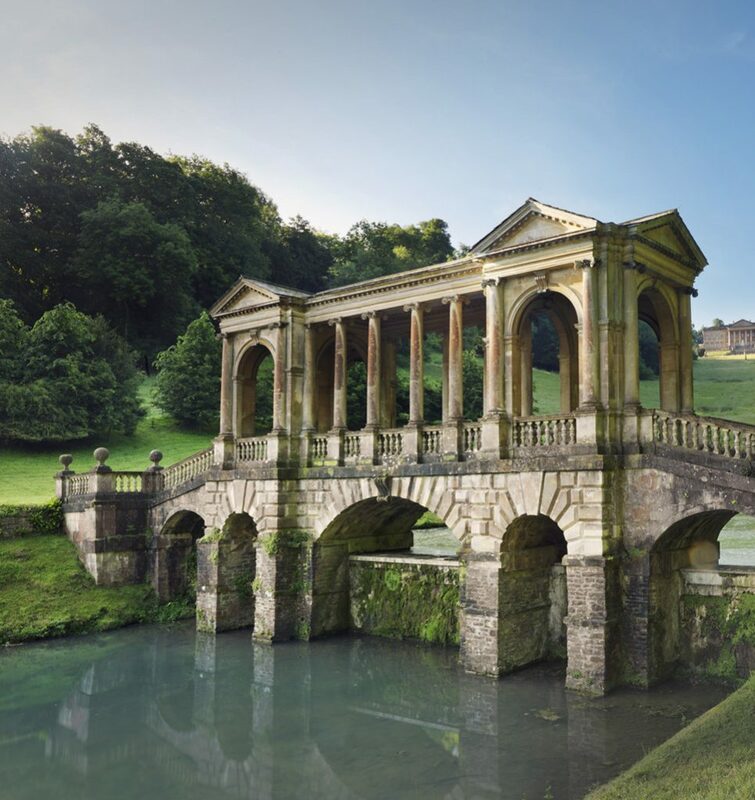 Bath, a world heritage city, magnetic in its appeal for 2,000 years. On down the River Avon to Bristol, port city, full of personality and possibilities. Two cities defined by the richness of the tales they tell. 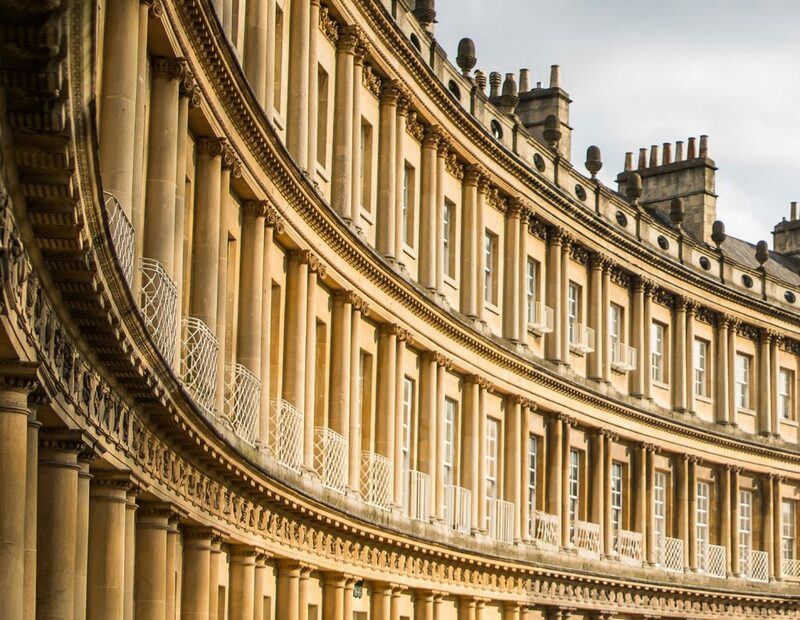 Bath is one of England’s most distinctive cities. This UNESCO World Heritage City is a centre of relaxation and wellness, a place that has drawn visitors to its natural hot springs for thousands of years. It’s a city that today combines world-class heritage and wellbeing with food, architecture and shopping to create a destination that offers up the perfect city break. 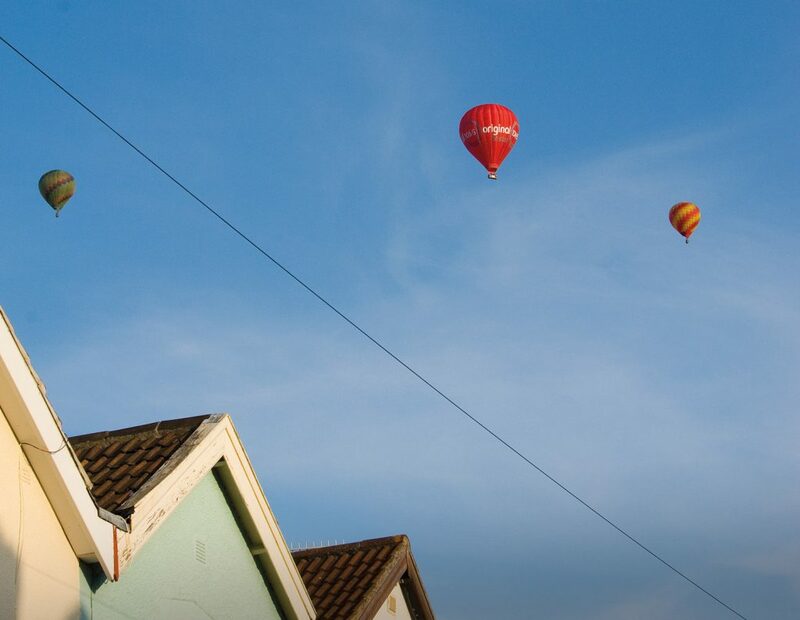 Bath can act as a base from which to explore the beautiful surrounding countryside and its near neighbour, Bristol. 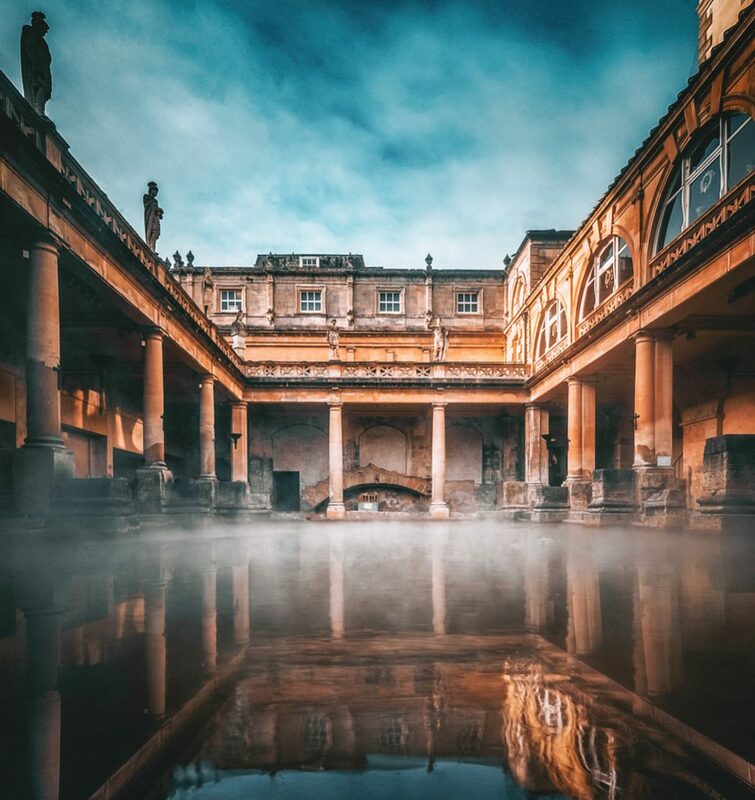 It is to Bath’s thermal waters (the only hot springs in Britain that you can bathe in) that most visitors first head, relaxing within the luxurious, modern Thermae Bath Spa, or learning about ancient spa culture at the iconic Roman Baths. Alongside are the ingredients for an entirely relaxing stay: a walkable city centre, elegant Georgian architecture, beautiful museums and galleries, and hundreds of places to eat and drink. A centre of relaxation and wellness, Bath is a city that has drawn visitors to its natural hot springs for thousands of years. 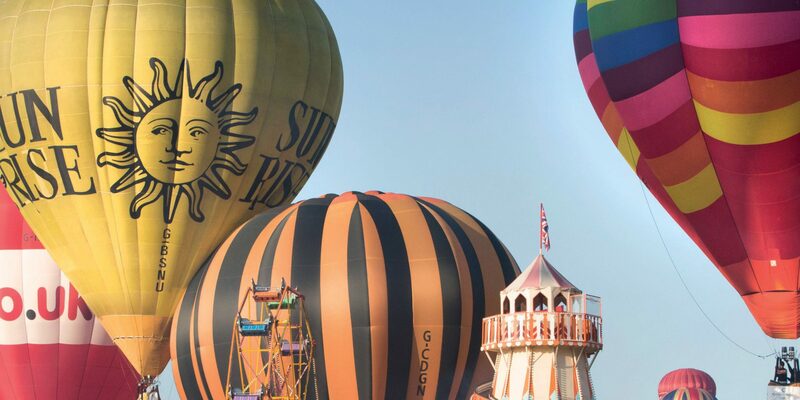 Creative, cosmopolitan and a city that has always trodden its own path: Bristol is unlike any other English destination. It is here that the creative genius of global street artist Banksy first sparked into life – his original work can be discovered gracing buildings across the city – and it is here where street art still thrives. A vibrant music scene, and acclaimed museums, galleries and theatres including the Bristol Old Vic, Arnolfini and Spike Island, add to the contemporary culture of a city that nevertheless has its roots in the past. 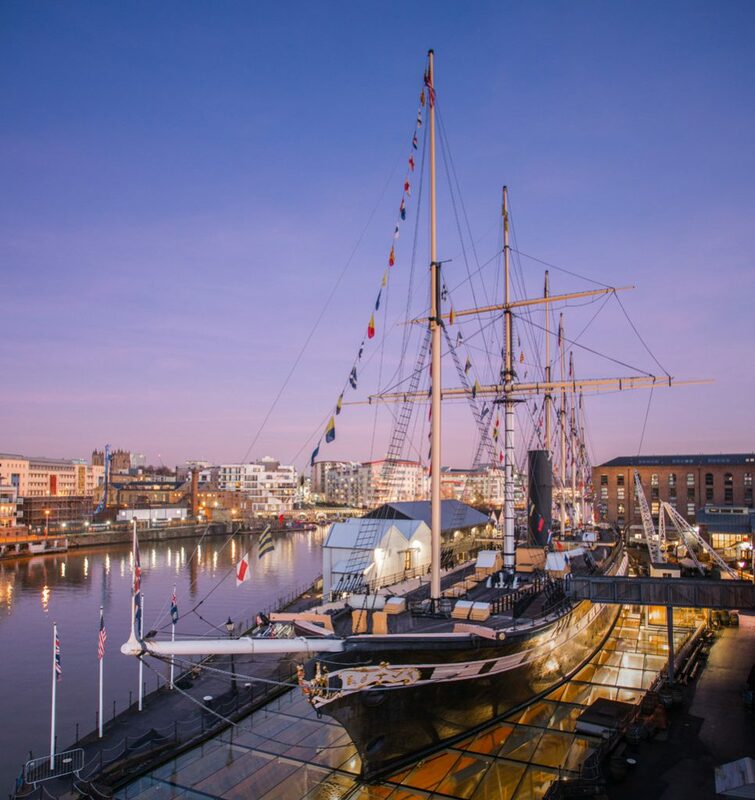 Bristol’s rich maritime history is evidenced in sights such as Isambard Kingdom Brunel’s glorious Clifton Suspension Bridge and SS Great Britain, and a Harbourside that has been transformed into stunning leisure destination. Here, independent shops and cultural venues occupy former 19th-century warehouses, while Michelin-starred, waterside restaurants vie for attention alongside global street food markets and exciting festivals staged throughout the year. 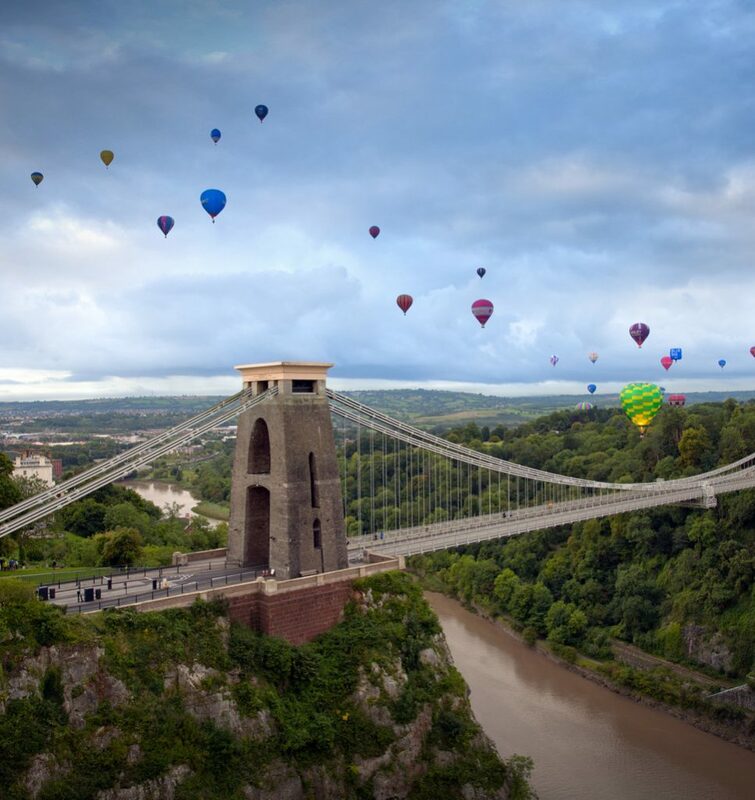 Creative, cosmopolitan and a city that has always trodden its own path: Bristol, unlike any other English destination. Bristol Airport is the main international gateway to the whole of South West England and South Wales. It is located just 20 minutes from central Bristol and 45 minutes from Bath. In 2017, the airport welcomed over eight million passengers, with flights from over 125 direct destinations in 30 countries, as well as hundreds more via one-stop flights though the major European hubs. Customer service is paramount, with the airport voted runner-up in the Airports Council International Awards for Best 5-10 million passenger airport in Europe 2017. Over £160m has been invested in upgrading terminal facilities since 2010. 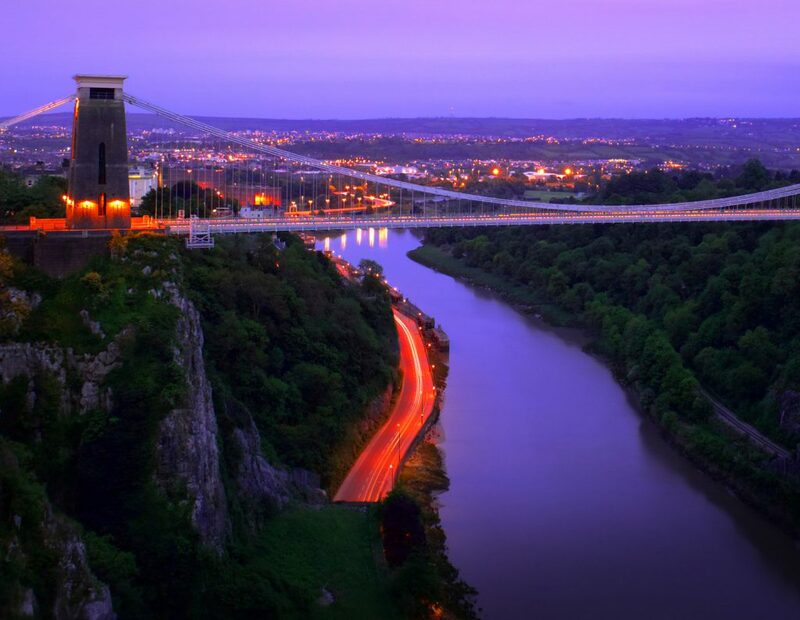 From the airport, direct public transport links connect to all major cities in the region including Bristol, Bath, Exeter, Plymouth, Newport and Cardiff. Devon, Cornwall, Stonehenge and the Cotswolds are all easily reachable via onward transport connections.